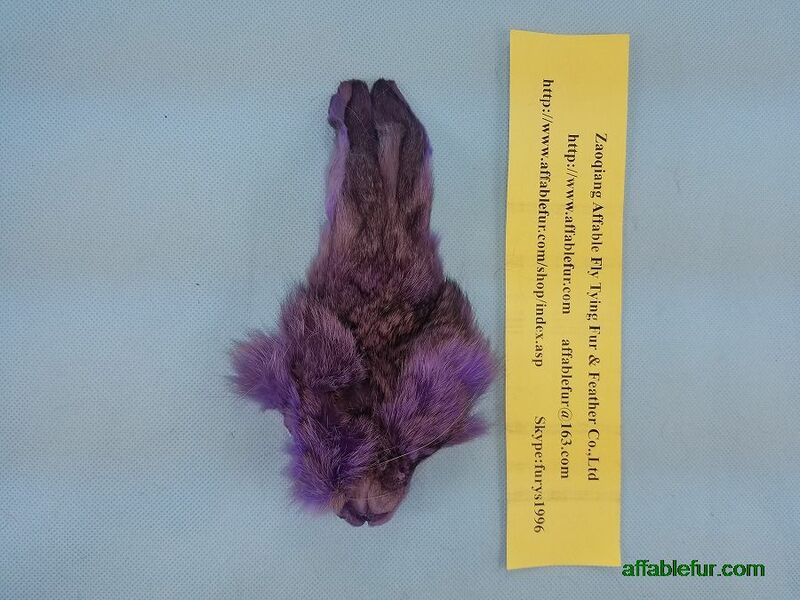 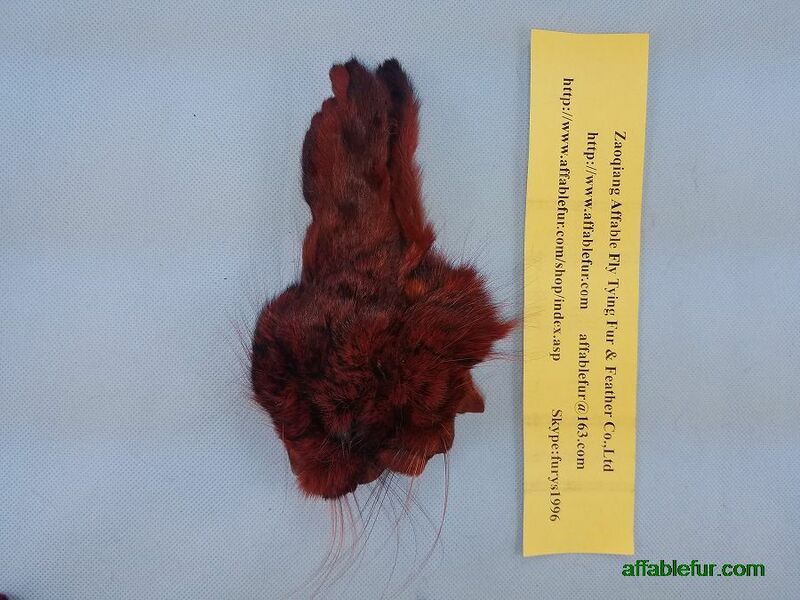 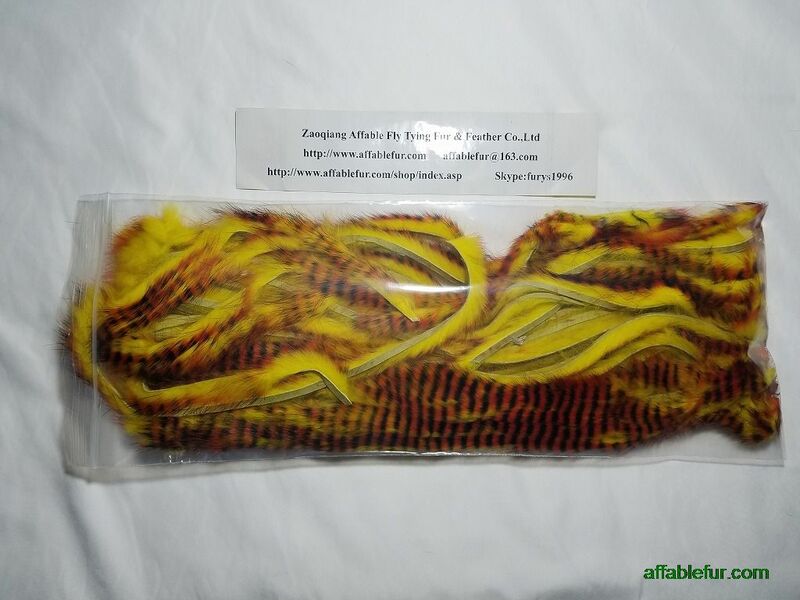 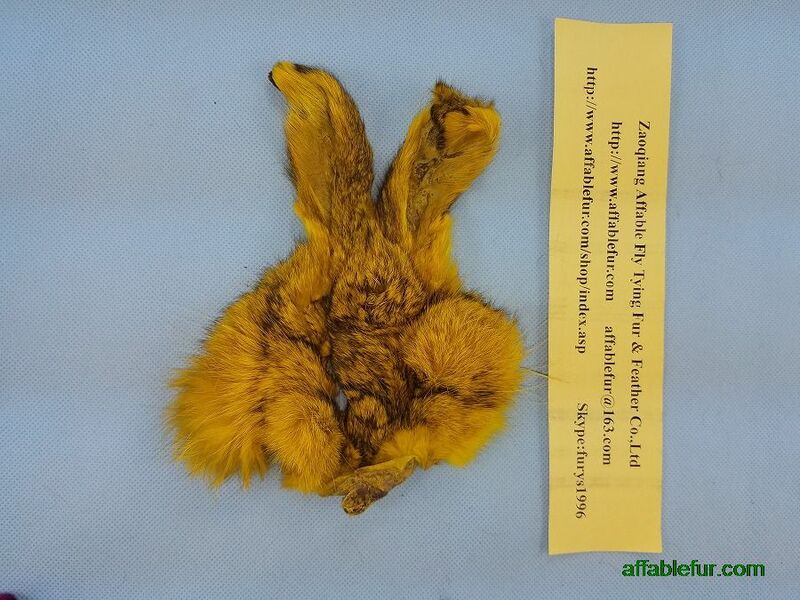 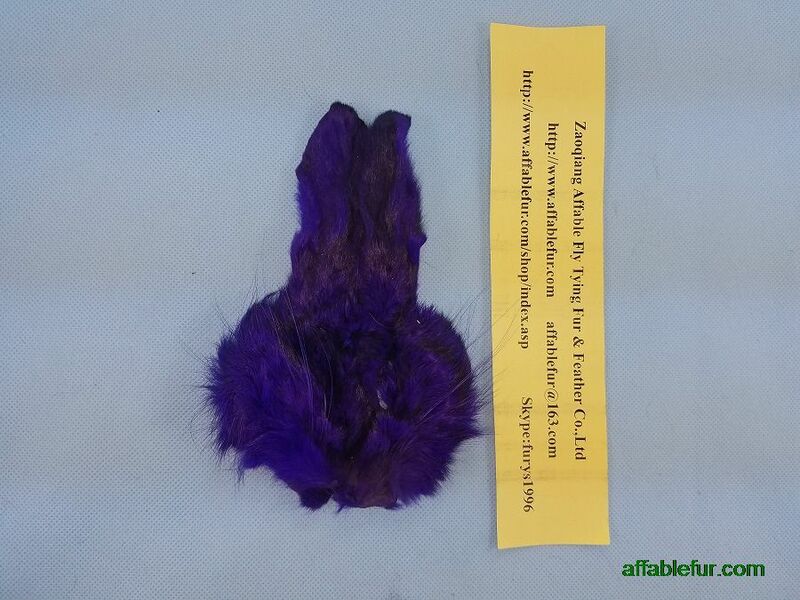 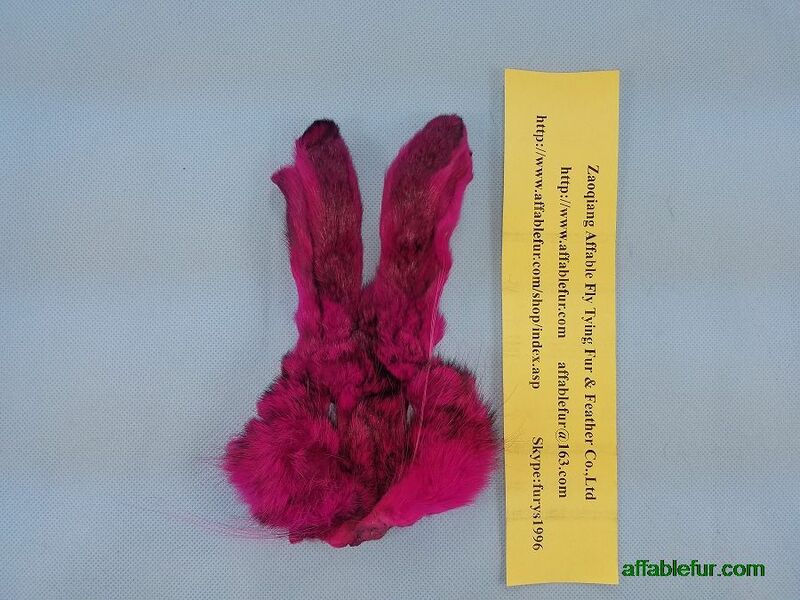 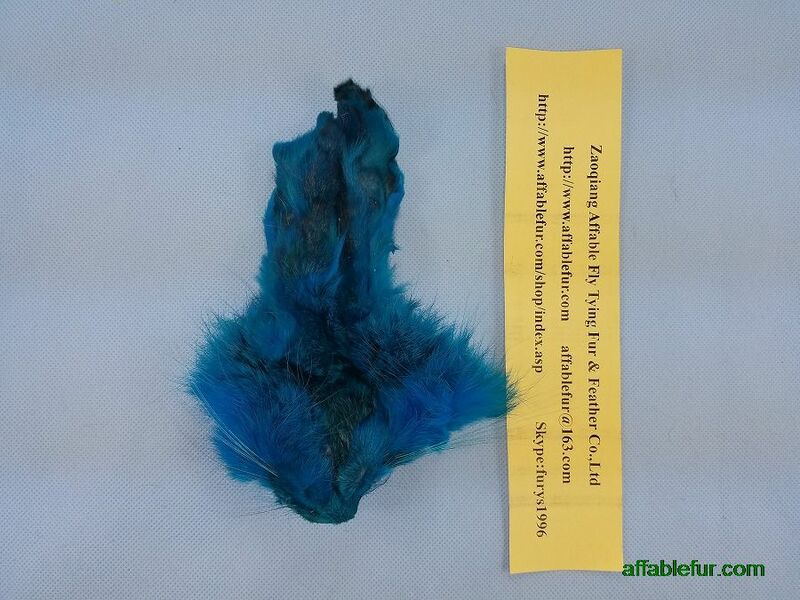 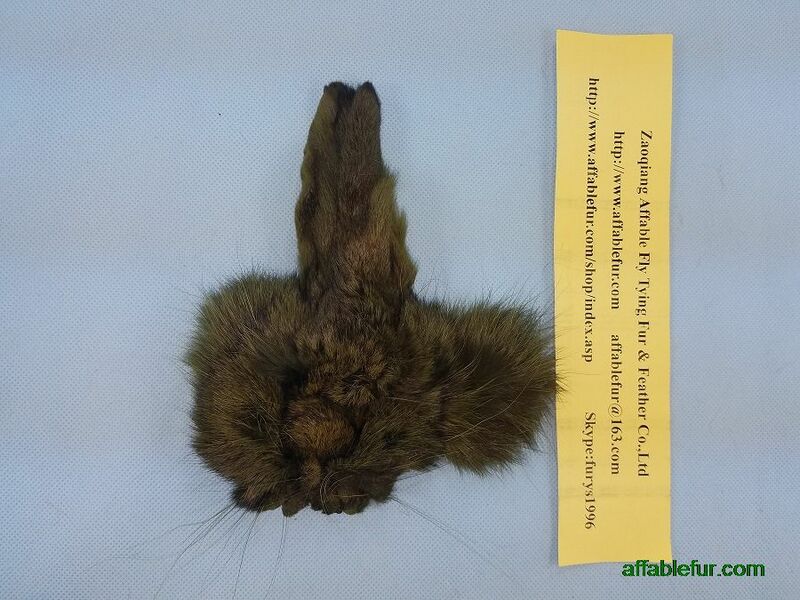 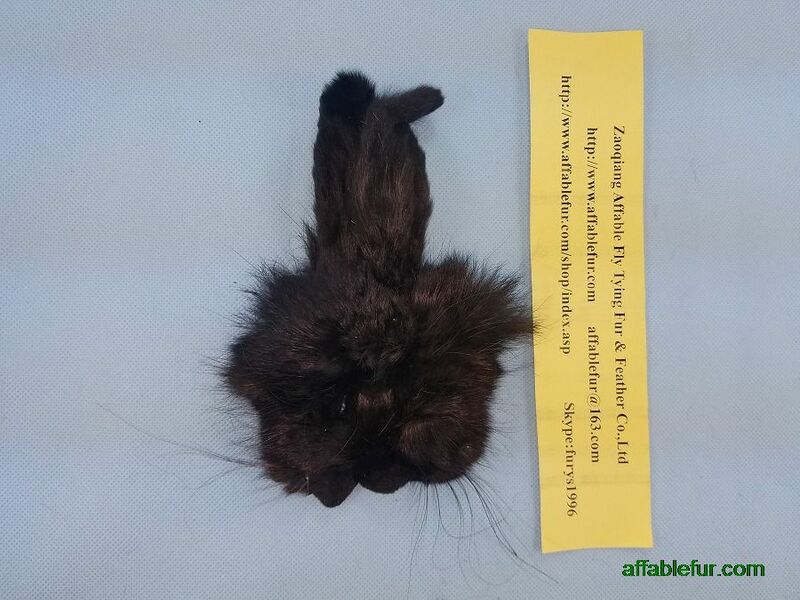 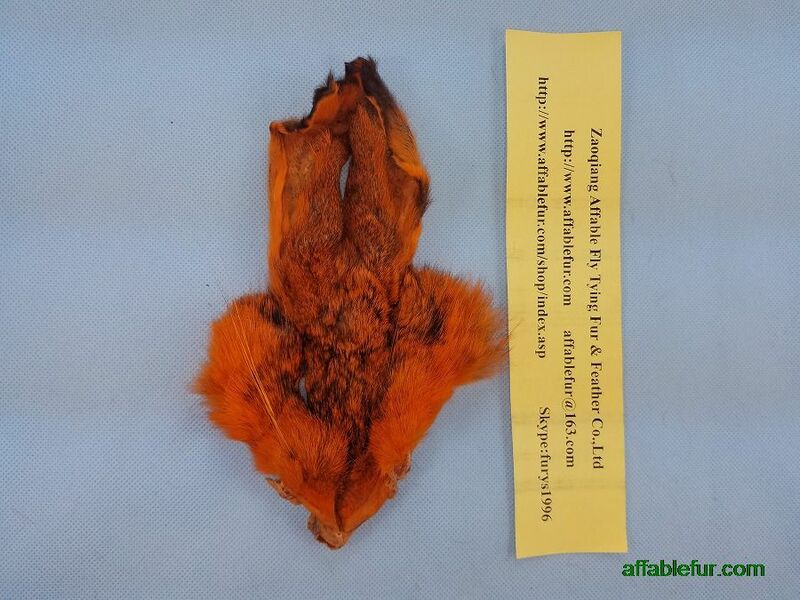 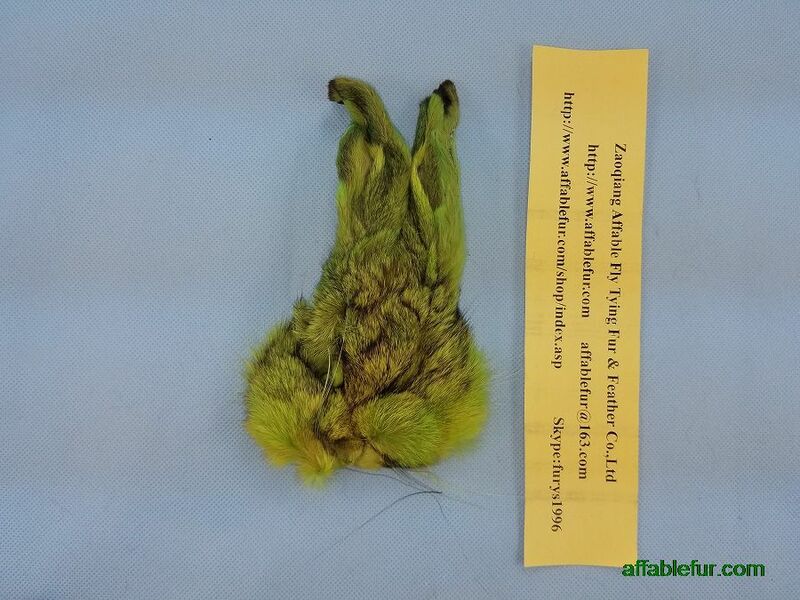 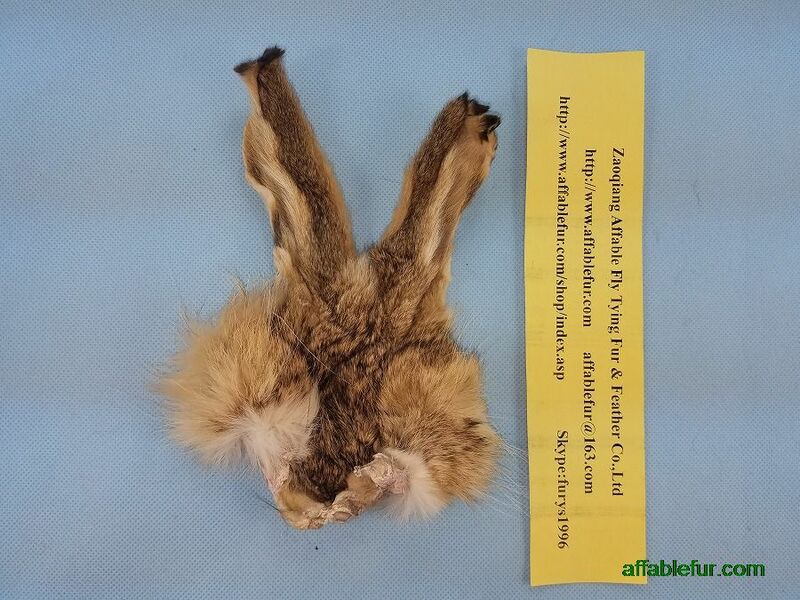 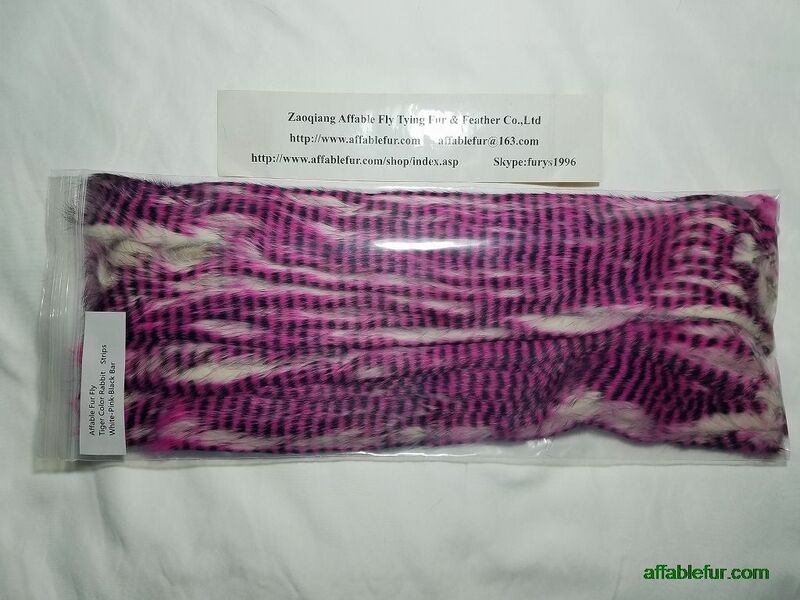 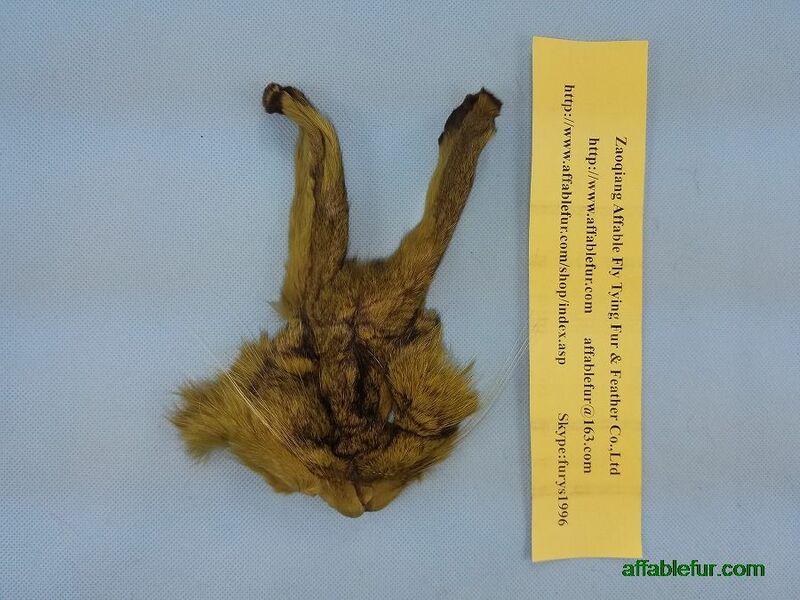 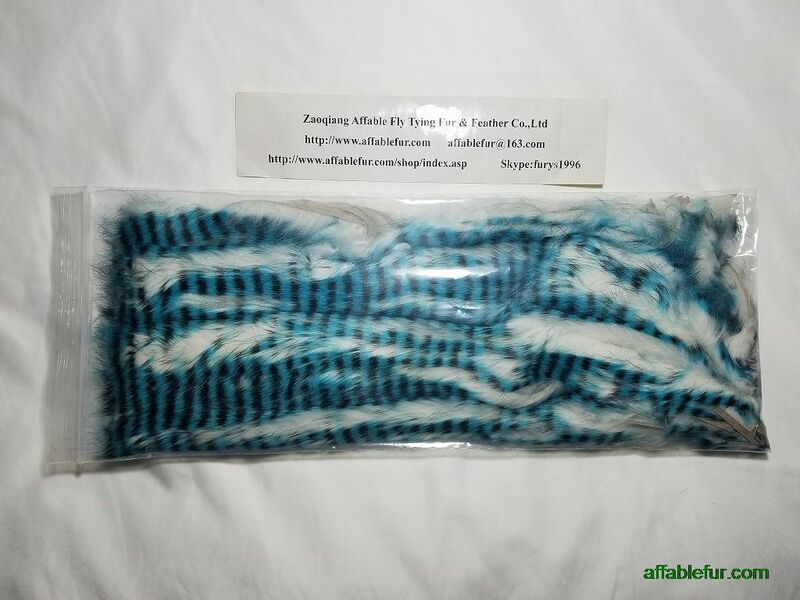 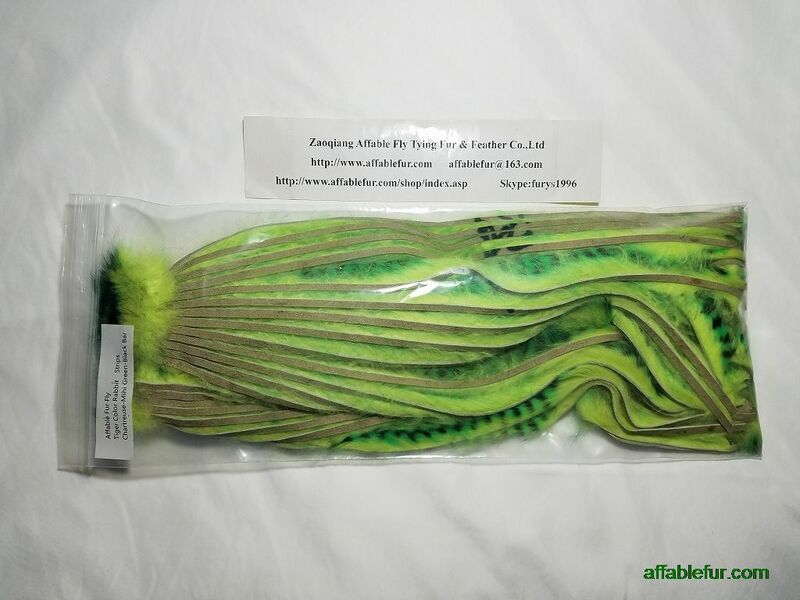 Affable fly tying fur and feather materials shop is a family owned fly materials shop in China .Our fly shop is outfitted with products from our Company(Zaoqiang Affable fur Co.,Ltd) , as well as fly tying materials, and fly fishing accessories. 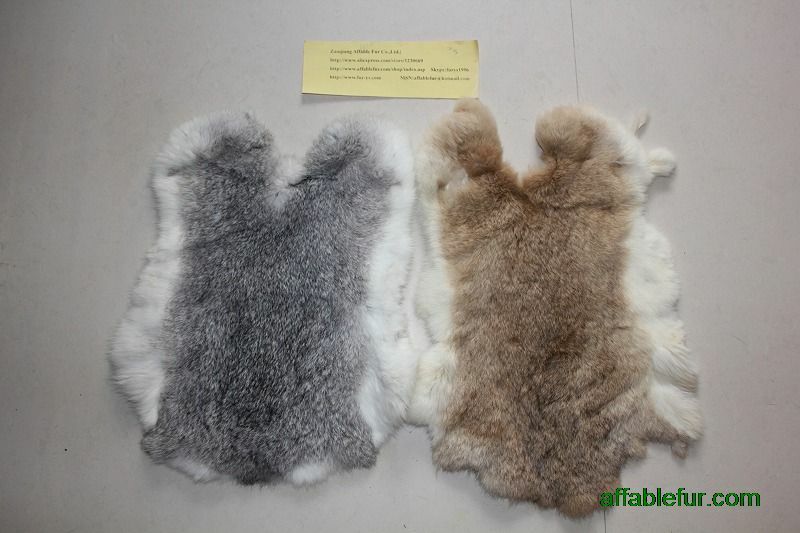 We pride ourselves with providing the best products, service, and prices on everything we sell. 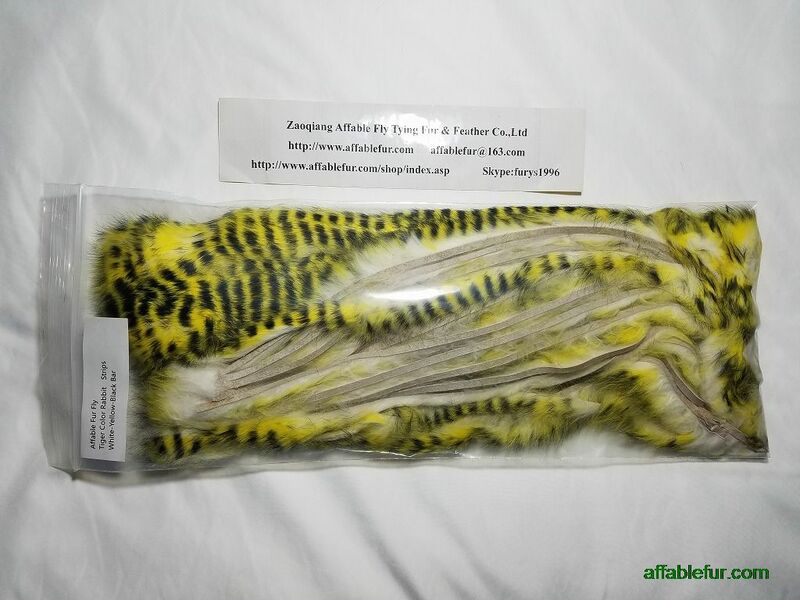 For any questions please feel free to contact us through Skype(furys1996),Facebook(affablefur) and Email(affablefur@163.com).